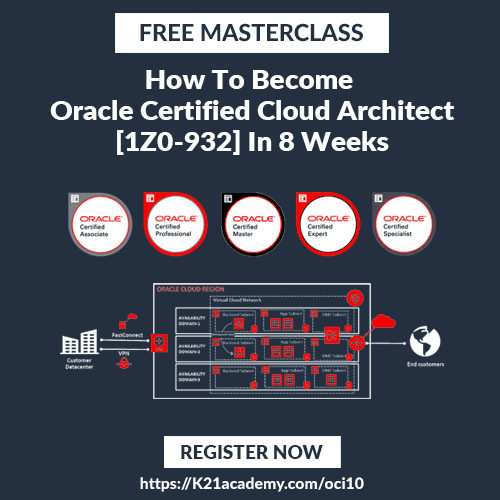 Oracle Identity and Access Manager Administrators covers the complete day-to-day task of installing, configuring, and managing Oracle Access Manager and Oracle Identity Manager. This blog covers Highlevel Installation of IDAM (OAM/OIM) for an administrator. Do you want to learn more about OAM & IDAM Installation? Visit: https://k21academy.com/oam27 to learn more.